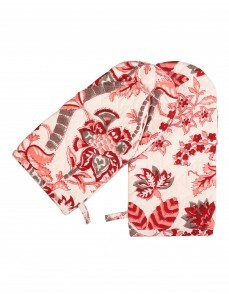 Pamper yourself while you cook. Wear this cotton apron to save your clothes from staining. 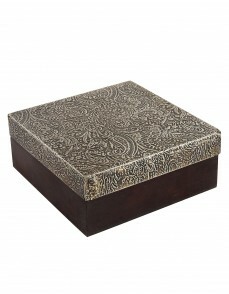 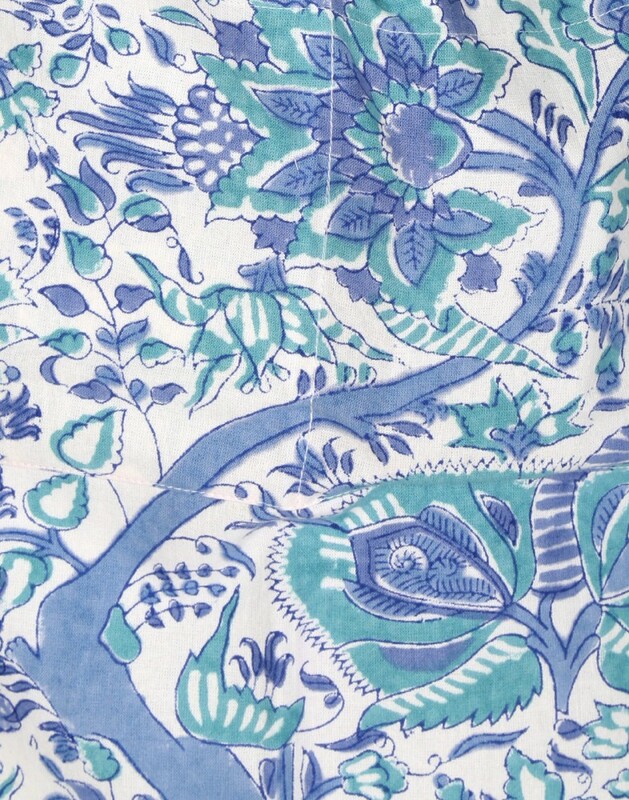 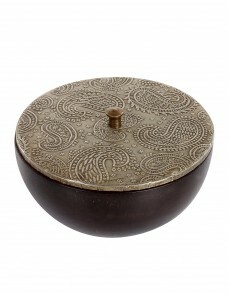 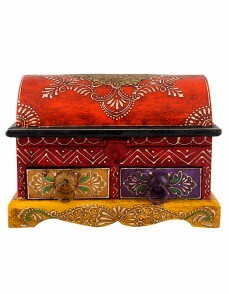 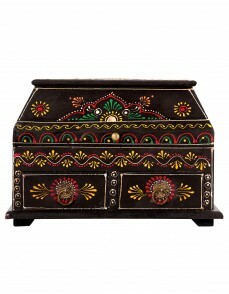 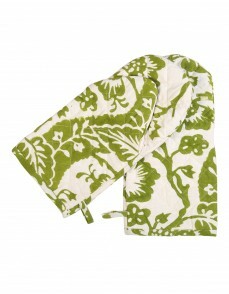 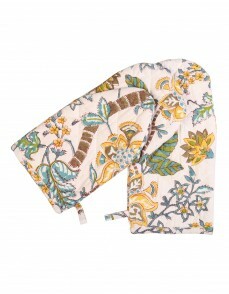 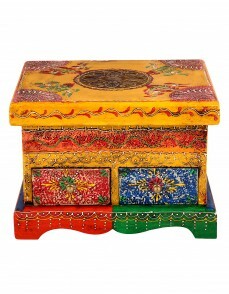 Handblock printed patterns that accounts to the value for money. 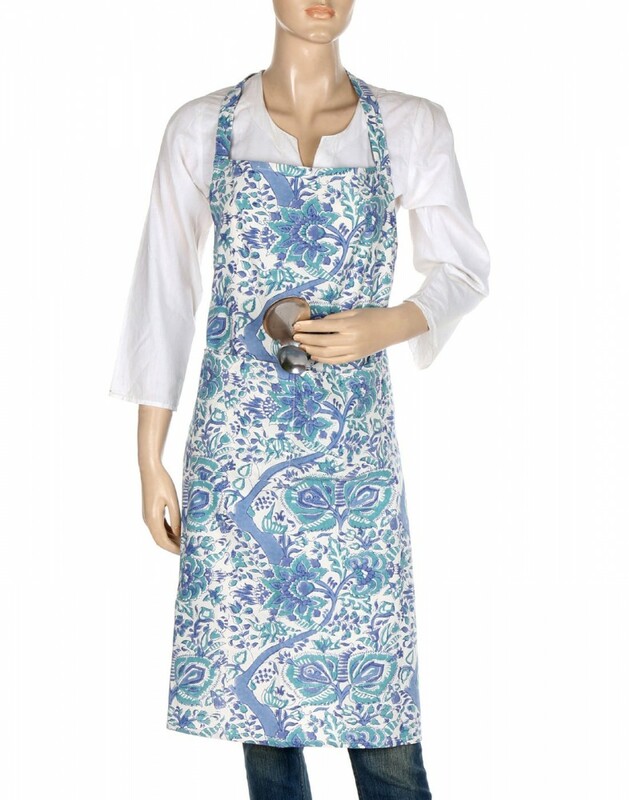 Easy to tie, this white cotton apron keeps you safe while you cook. 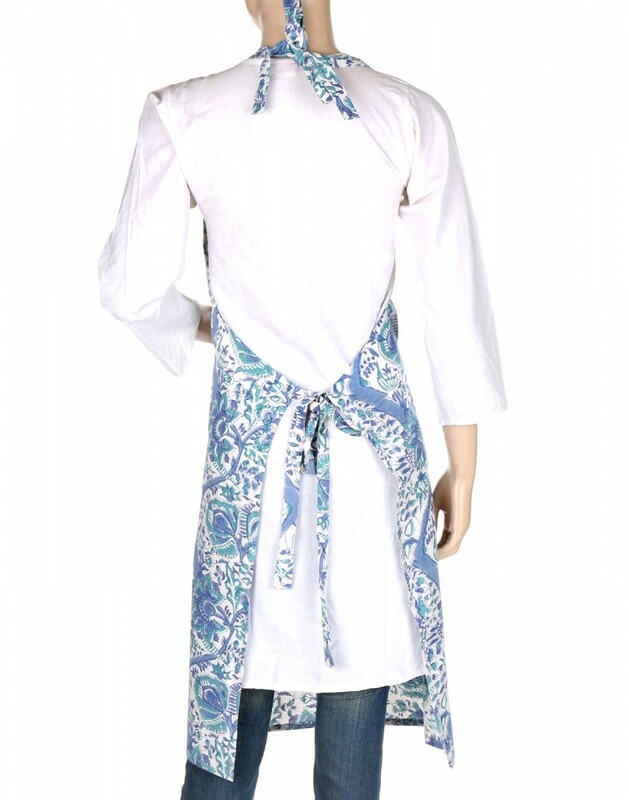 Helps to avoid staining of clothes, this cotton made apron is easily washable. 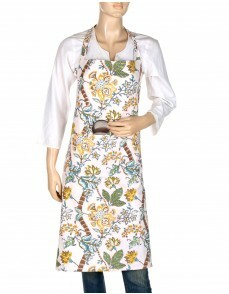 The floral print apron on the white base saving you on temperature as well. 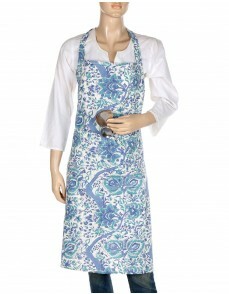 Neat hemmed edges and high quality fabric for durability.